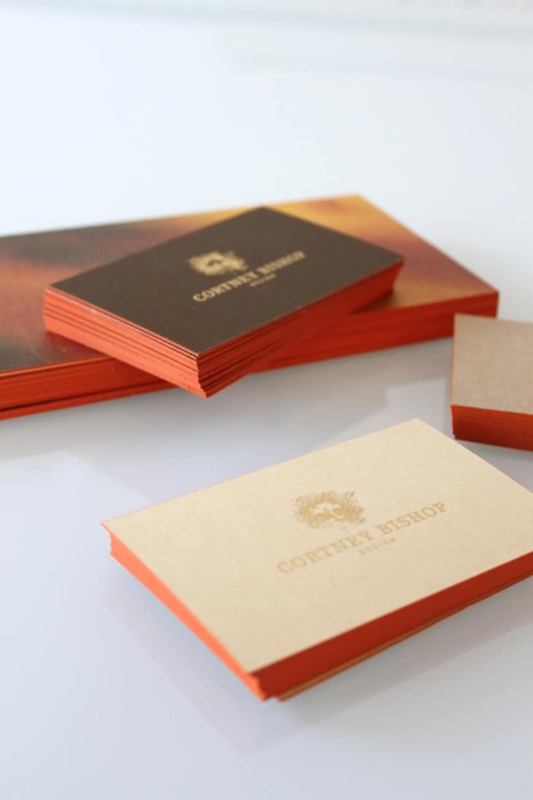 Cortney Bishop Design « Stitch Design Co.
Cortney Bishop is an interior designer based here in Charleston with an earthy and edgy style. 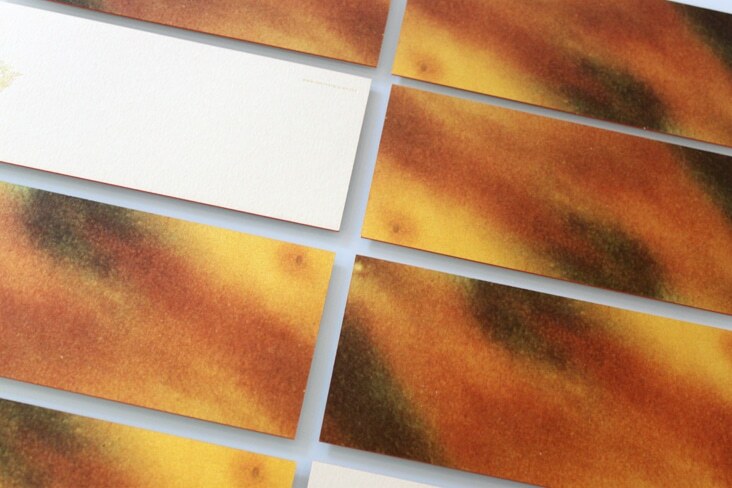 She’s a master of combining texture, nature and that touch of edge. 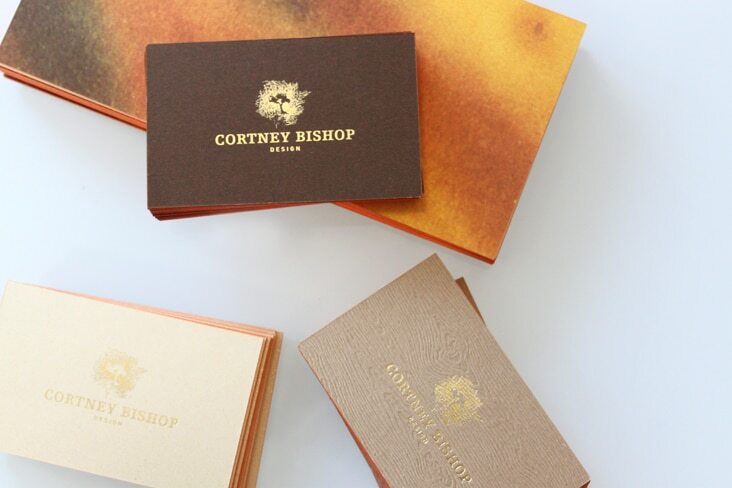 We strove to capture Cortney’s unique style and approach in her newly designed stationery package and updated logo. 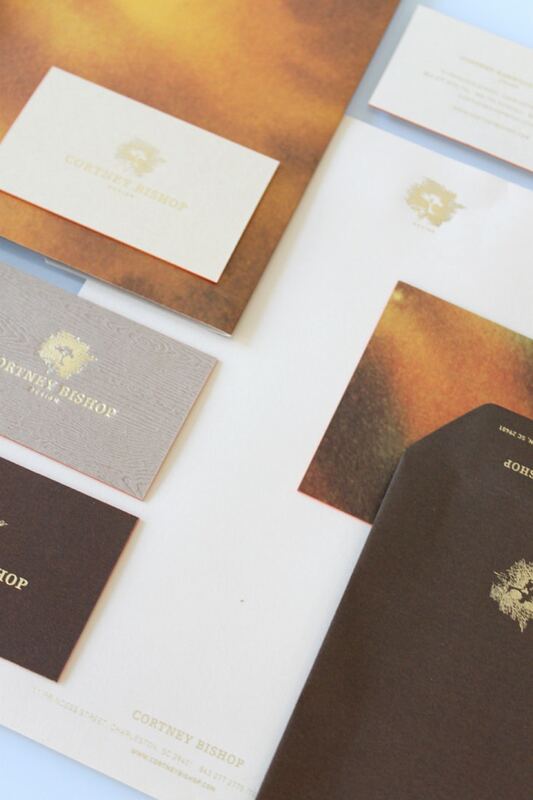 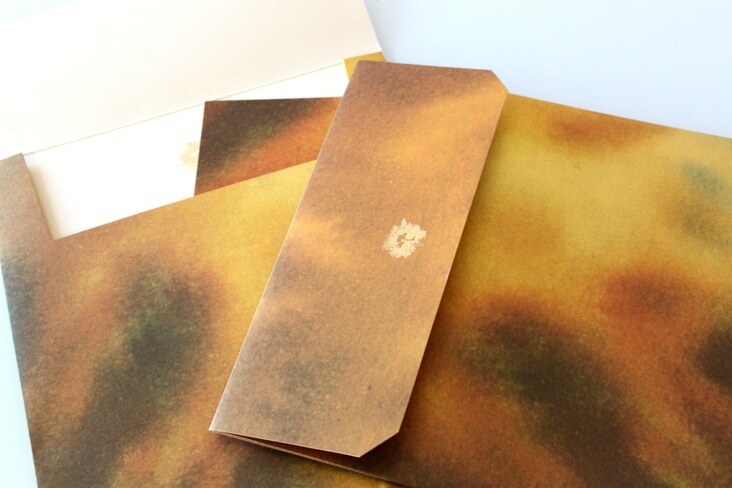 A mixture of duplexed papers in warm tones were used through out the stationery package with gold foil printing. 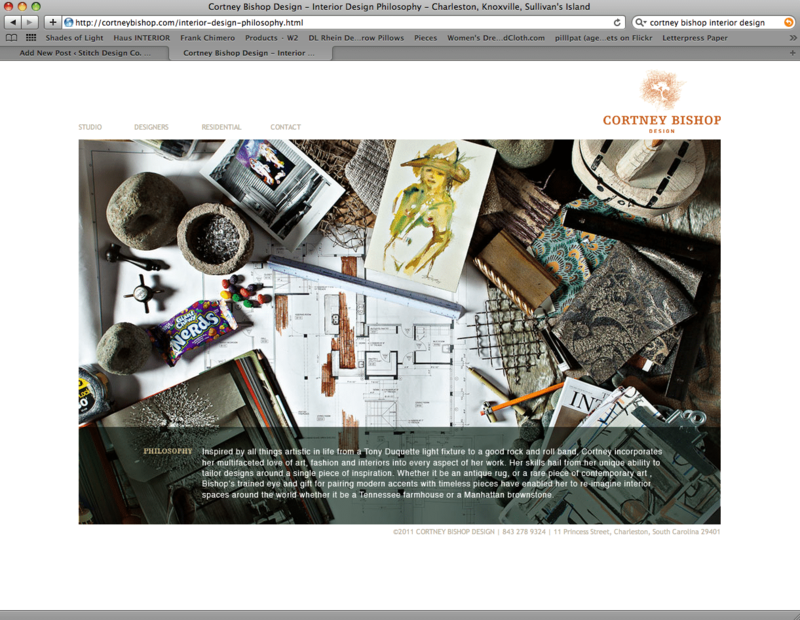 In conjunction with the stationery package we designed her website. 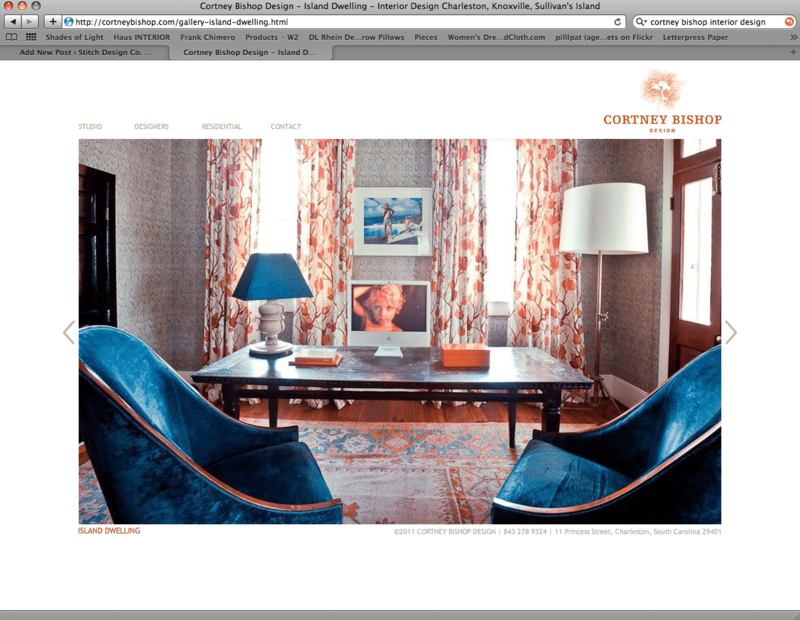 Take a look at more of her work here.